To bless Good Shepherd families, friends, relatives, or neighbors experiencing a difficult time such as prolonged illness, a death, financial crisis, etc. 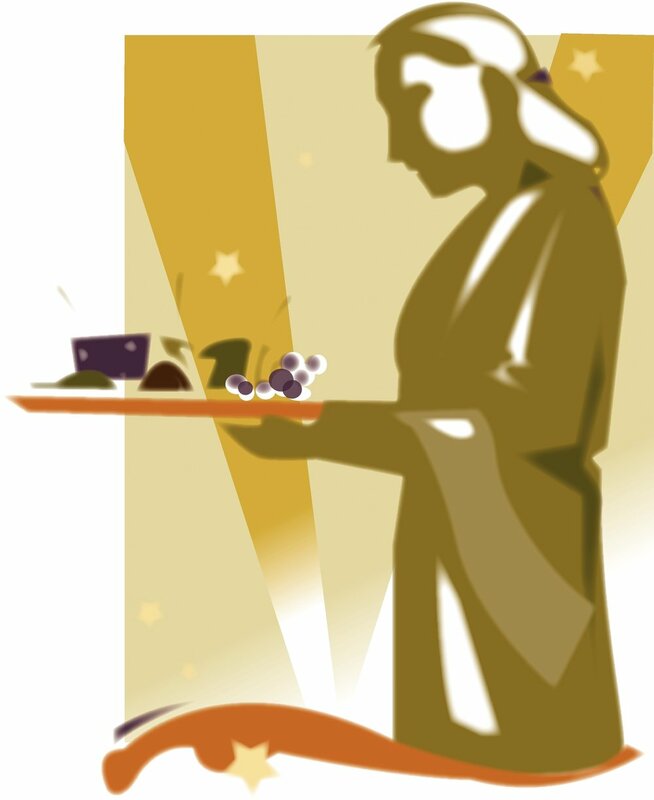 help serve when soup is offered during Lent and Advent. Pray that our Soul Food Ministry would serve those in need and share Christ's love in an effective manner. If you know of someone who may be blessed by the love gift of a Soul Food meal delivery, please let us know. Also, if you have a heart to serve in this ministry or have any other questions, please contact Darlene Sandbakken at 763-780-4614 or Val Hicke at 763-807-5562.